A crucial function of the theatre is to reflect the times in which we are living. 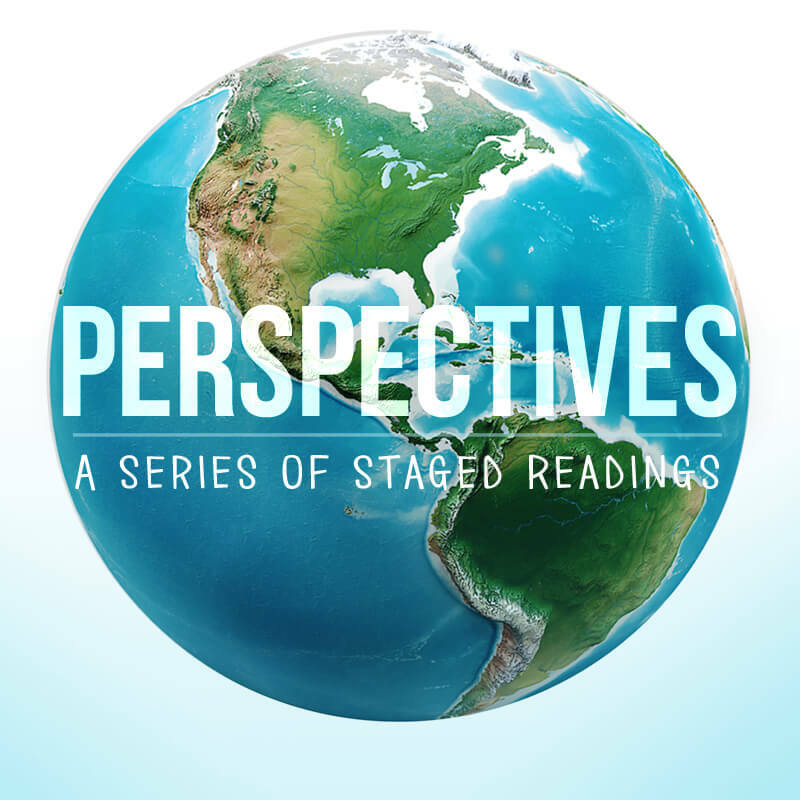 Perspectives is a specially curated series of readings for young people and their families. 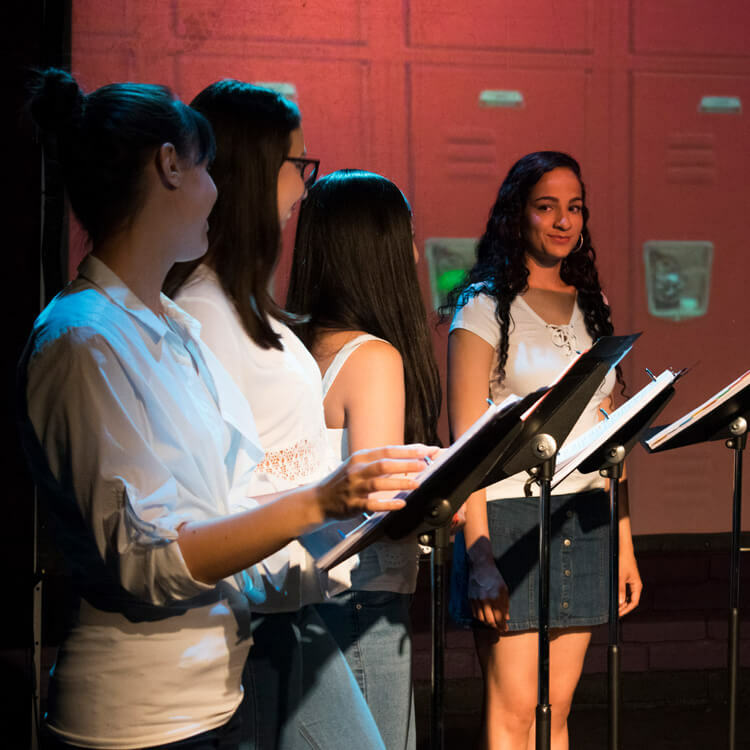 These plays are told from the perspective of a young person and speak to the issues of the refugee crisis, undocumented immigrants, and American Muslim teens. The scripts lean more towards telling a lively story, rather than serving as didactic polemics. 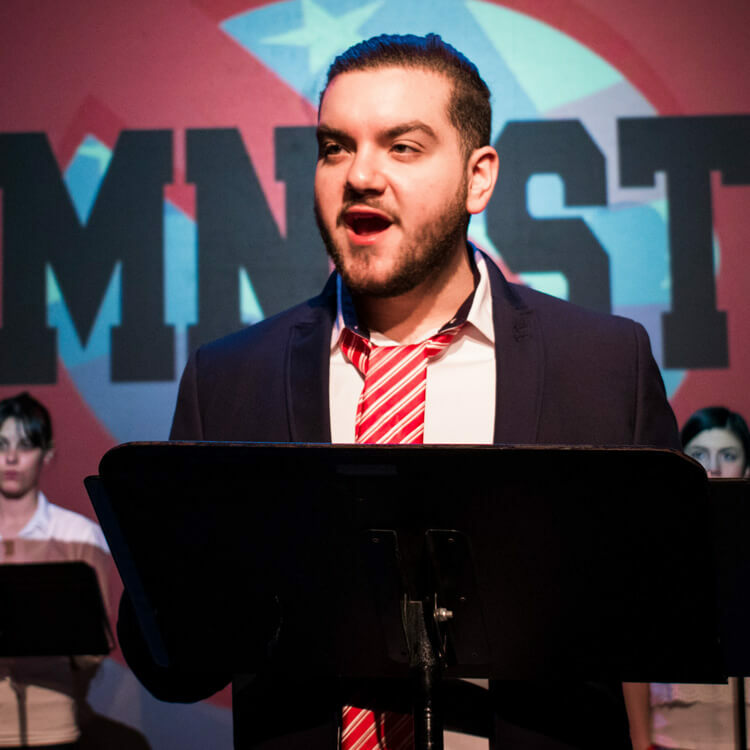 Young people are highly aware of the issues of the day and these performances may serve as a platform to illuminate the topics or to begin or continue the conversations. Talkback sessions and expert guest speakers follow each reading. 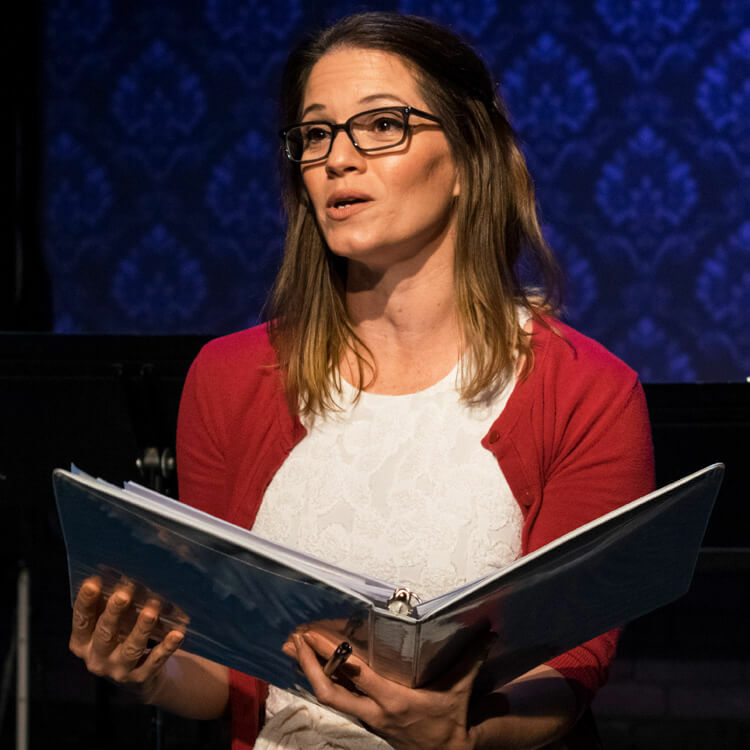 Orlando REP is partnering with The Holocaust Memorial Resource and Education Center of Florida and Florida Theatrical Association to present this series. Typical American teen Amal has a crush on a boy, dreams of her first kiss, and loves shopping, tweeting, and her Instagram account. Funny and irreverent, she’s got a comeback line for everything and everyone. Then, one day, she decides to wear her hijab headscarf to school despite parental warnings. Classmate ignorance turns to ostracism. Later, the debate coach hits her with a double whammy. Not only must she debate her crush, she has to argue the wrong side of the issue: religious dress should not be worn in school. Amal does it with style. Meanwhile, she’s forming a relationship with an elderly neighbor who has a big identity secret. By the end of Does My Head Look Big in This?, audiences may understand a few things a little bit better: Islam, America, tolerance, and themselves. Naz’s homeland is a war-torn, oppressive place. Making a sacrifice, his parents send him to his brother’s safekeeping in London alone. To keep himself going, the boy fancies himself like Sinbad, a man of many voyages and endless stories. On his journey, Naz befriends Krysia, who helps him dodge soldiers and stay safe. Indeed, armed with his stories and his new friend, Naz is able to make his way to his brother’s house. When he realizes that his new life is not the ‘heaven on earth’ he expected, Naz learns that happiness and hope will always be with him as long as he keeps his stories alive. Boy With A Suitcase attempts to raise the awareness of the dangers faced by children when forced migration occurs and focuses on the journey of one child to depict the larger refugee crisis. Judith Dazzio: The Profound Effect | Judith Dazzio has never forgotten the story of the Holocaust survivor who spoke to her 6th grade class. She recalls, “I can still see her holding up those faded pictures of her children that had been killed, and remember how she started crying when she talked about them…” She doesn’t remember her name, nor has she been able to find out who she was, but as a 12-year-old schoolgirl, Dazzio made a promise: one day, she was going to honor the extraordinary woman whose story cannot be forgotten. Over the course of 10 years, this Florida-based artist fulfilled her promise. The Profound Effect visually represents the testimony of this Holocaust survivor through intense color and vivid, deeply emotional imagery. Equal parts beautiful and haunting, this exhibit will have a “profound effect” on you, too. 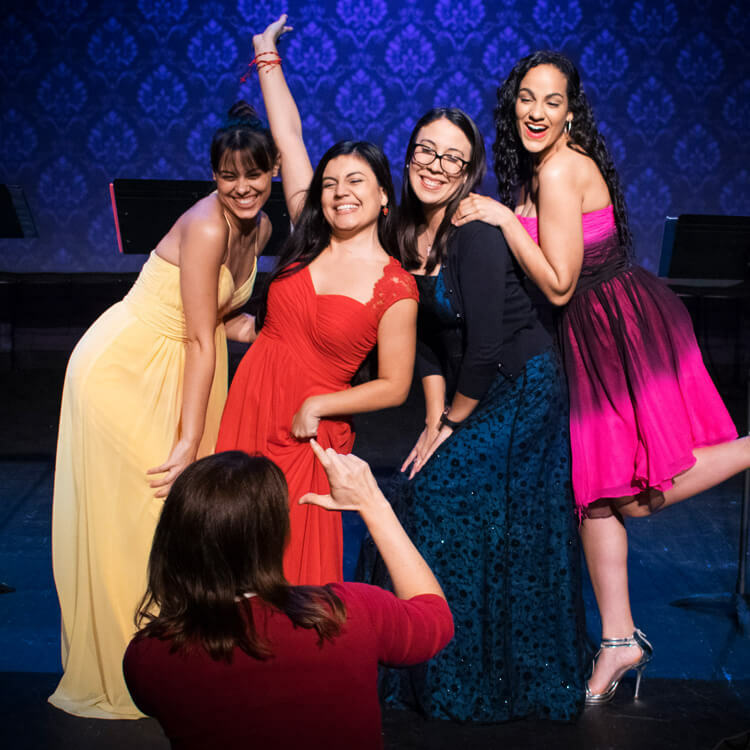 Based on Helen Thorpe’s bestselling book, this documentary-style play follows four Latina teenage girls in Denver—two of whom are documented and two who are not—through young adulthood. Their close-knit friendships begin to unravel when immigration status dictates the girls’ opportunities, or lack thereof. When a political firestorm arises, each girl’s future becomes increasingly complicated. Just Like Us poses difficult, yet essential questions about what makes us American.